After providing technical assistance to the municipality of Santol, we went to visit the school for traditional culture in the town of Suyo in Ilocos Sur. District Education Supervisor Cian Tumacdang showcased to the group the established elementary and high school for the Bago community. At the elementary school, we saw indigenous materials for instruction being used in teaching. There were some miniature traditional houses inside the classroom. 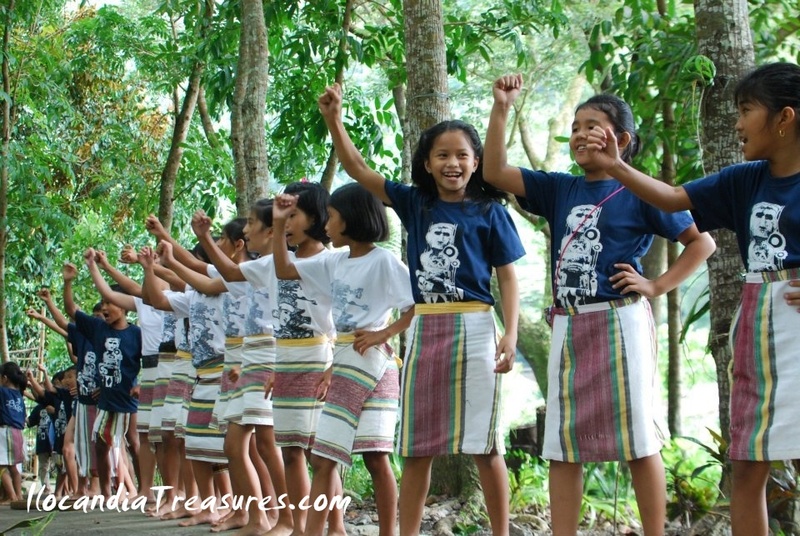 They teach the traditional songs and dances. We were treated for snacks at the riverside shaded with tall trees over some performances of the children. There were some welcome chants they did when we arrived. 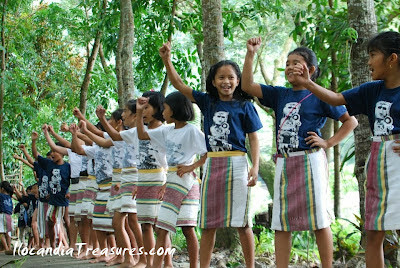 Traditional dances were performed especially the patot. It’s a depiction of an erring family man driven away from the community. He may be accepted again if he changes. According to National Commission for Culture and the Arts (NCCA) website, “the group Bago or Bago Igorot were identified first in the town of Pugo in the province of La Union. 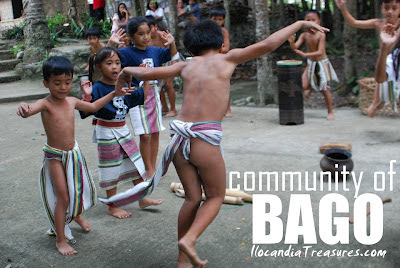 This ethnic group is a highly acculturated group whose villages are along major transporation routes between the lowlands and the Abatan, Benguet markets in the highland. The major ritual practices and beliefs are somewhat related to the northern Kankanay, thus the idea that the people were migrants because of trade from western Mountain Province. The Kankanay regard them as such and not as a specific ethnic group. 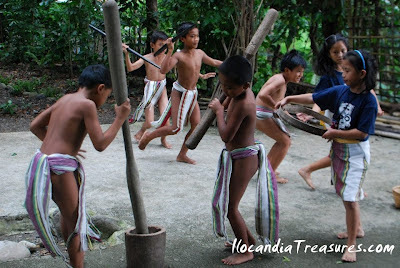 The language is a mixture of northern Kankanay with an infusion of lowland dialects. 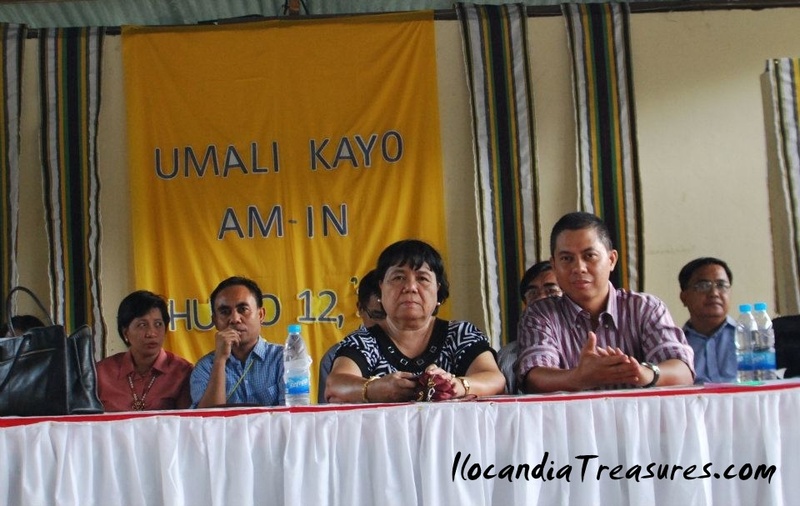 Most of the individuals are bilingual with Ilocano as the trade language. After the performances of the elementary pupils, I was requested to give a lecture about the programs and activities of the NCCA at the secondary school. The high school students rendered also some performances.